On this special, it is all about ROH and their PPV they had on Friday night, Best in the World 2015. It was certainly a historic night for the company and we are here to break it all down. What did we think of the show? 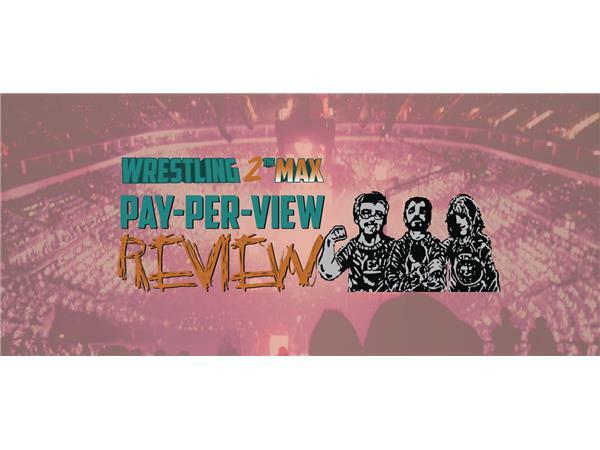 Where does this leave ROH going forward, what was our final show rating and more. We also spend time discussing Bret Hart's article in Sports Illustrated, which focused a lot on WWE and the state of things, including Bret being upset at Samoa Joe and saying that Daniel Bryan is finished in the ring.